Untamable. 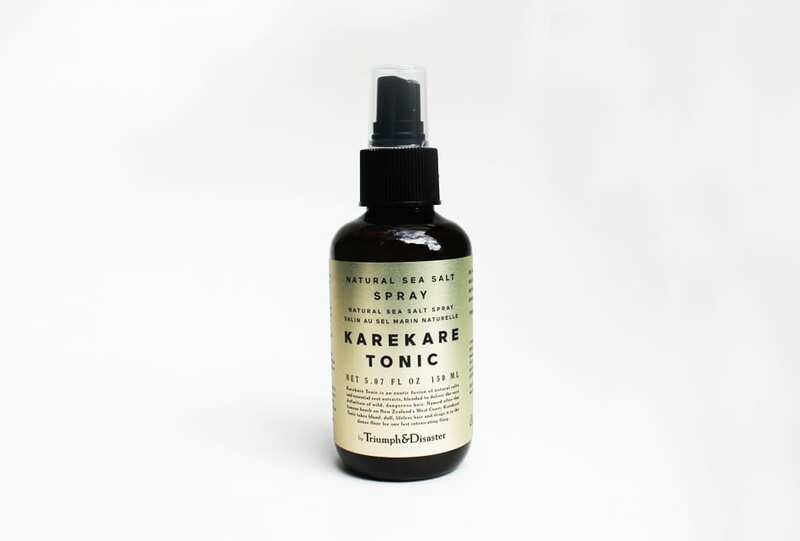 This natural sea salt spray blended with essential root extracts will give your hair texture and a renewed sense of vitality. Embrace your wild side.